Advaita Zen master Mooji is unlike anyone else you are likely to meet, for his presence shines with an immediate and undeniable light of clarity, wisdom and profound love. It is a presence which radiates such warmth and true authority that it spontaneously awakens a direct recognition in those who are open to experiencing the love and impersonal awareness that they themselves are and he is. 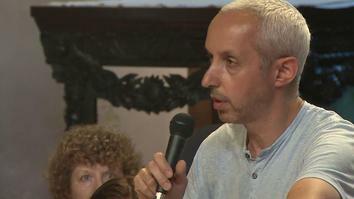 Hearing of his spiritual light, people from various parts of the world began seeking him out in order to have the authentic experience of Truth that he so generously and lovingly imparts. Every problem in the world is the same cause; it's just ego. 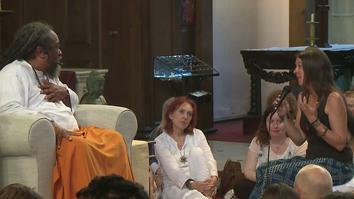 Mooji welcomes everyone to the satsang and introduces his method. 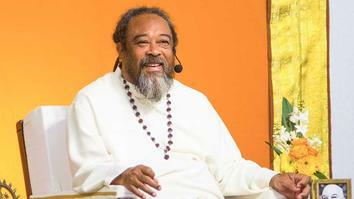 Mooji expands on his understanding and intention to help the seekers find the truth in the moment. 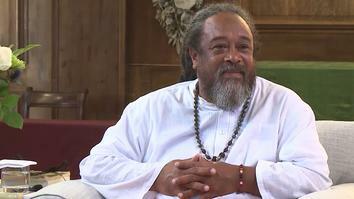 Mooji explains that, "You only imagine that you are doing. The unchanging is your greatest truth. Only in being conscious of your unchanging can you truly enjoy the changing. " 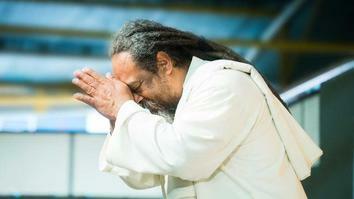 Mooji clarifies that as long as your choice is for the truth, the whole universe supports you. 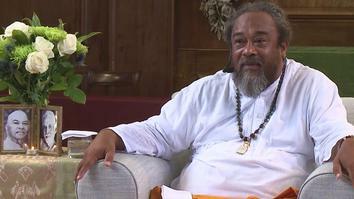 A seeker comes to Mooji seeking relief from fear and self-hatred. 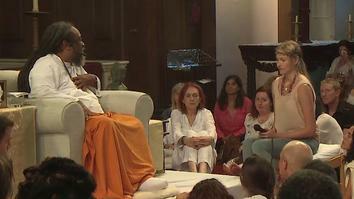 Mooji offers advice that we don't have to fix everything ourselves in order to be OK. 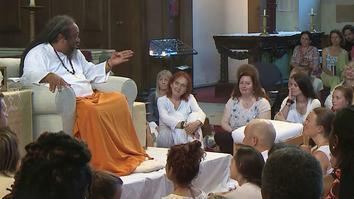 This workshop is a 3-hour satsang with Mooji filmed live at Alternatives in London. Join us as Mooji guides an intimate studio audience through topics of mindfulness, enlightenment and suffering.